Tired of the time and expense involved in painting and repairing your home’s exterior time and again? The solution: Premium Vinyl Siding – in a large selection of colors and styles to complement any style home. Best Windows, provides professional, full-service siding contractors. Like magic, new siding, soffit, and fascia will give your house a clean, fresh look that’s virtually maintenance-free. Choose from a wide selection of styles and colors. Then let the professionals from Best Windows, Inc. do the job right. It’s a worry-free process from a start to finish, and our workmanship is guaranteed. 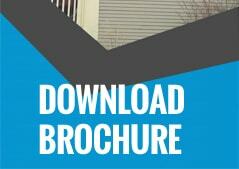 Premium vinyl siding will increase the value of your home investment. Save yourself the frustration, time, and money spent on exterior house painting and repair. 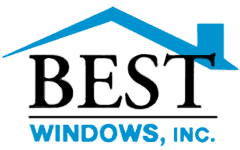 Call the experts at Best Windows, Inc. for a free estimate.